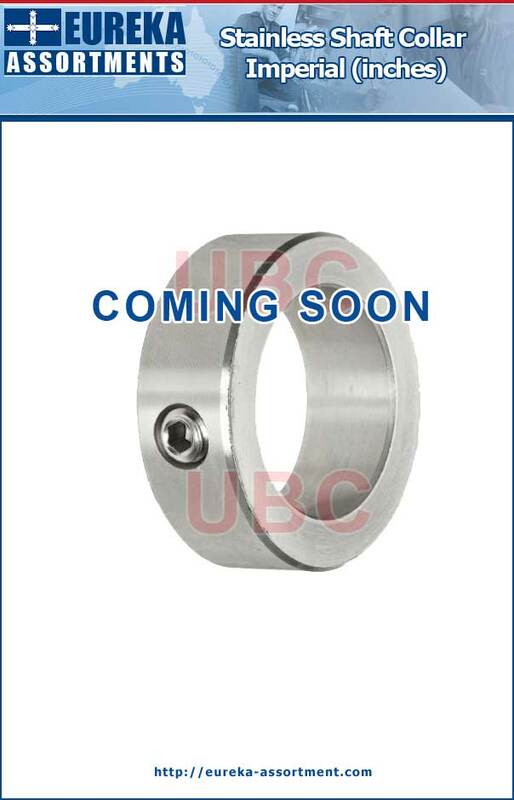 Stainless shaft collar imperial, One Piece, Stainless Steel Shaft Collars. Shaft collar metric 40 piece. The shaft collar is a machine component found in many power transmission applications, most notably motors and gearboxes. The collars are used as mechanical stops, locating components, and bearing faces. The simple design lends itself to easy installation.